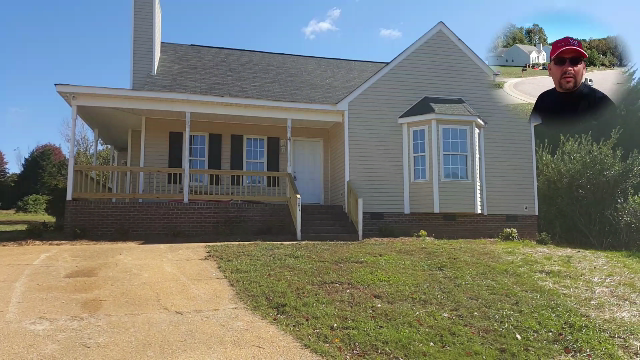 411 Bakewell Court is lovely one owner Wake Forest home meticulously maintained. 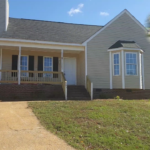 It is in move-in condition and priced to sell quickly ~$20,000 below Wake County Tax Value! 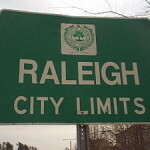 Only 1/2 mile from Joyner Park with easy access to shopping and historic Wake Forest and US Hwy 1. Mature landscaping. First Floor Bedroom with full bath perfect for den or guest suite. Large deck overlooking huge fenced in backyard on 1/2 acre lot. Bring your clients highest and best offer because this one won’t last! Click here for the full listing.